Phung Quy Ngoc, director of the Tourism Company in Lam Dong Province explained that all injured tourists were provided the best medical attention after the accident in Datanla Waterfall Park on September 24. 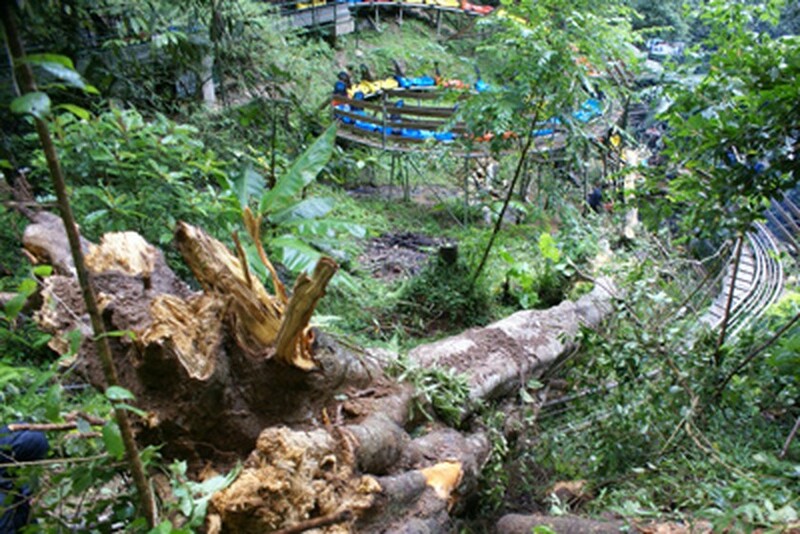 A group of tourists were waiting for their turn at a station to get on to chutes at the Da Lat Datanla Waterfall Tourist Park, when a century-old tree suddenly uprooted and fell on them on September 24. All the injured were rushed to hospitals immediately. 29-year-old Ms Yonas, 31-year-old Mr. Rizky Rinaldi, 30-year-old Ms. Cunj Polakitang from Indonesia and Mathew Gordon from Australia, who all suffered only slight injuries have already been discharged from the hospital. However, two critically injured Australians Alexandra Gordon and Leone Patterson are still being treated at the Cho Ray Hospital in Ho Chi Minh City. Related agencies brought the body of 28-year-old Ignatins Adri Aristiono, an Indonesian tourist, to Ho Chi Minh City on September 25 and completed all formalities to transfer him to his native country.